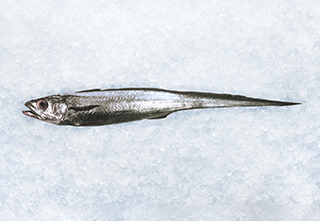 Hoki are found all around New Zealand, with major concentrations in Cook Strait, the west coast of the South Island and the Chatham Rise. Hoki are thin and tapered and have silvery-blue scales that are easily dislodged. They are a schooling fish and available in abundance. 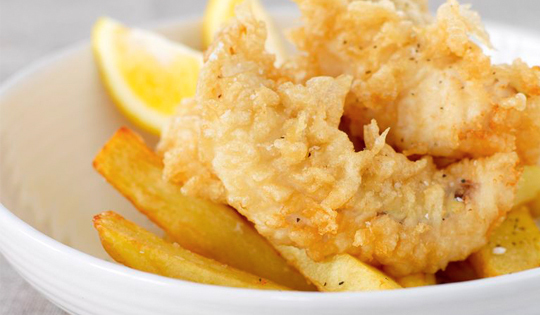 They are also an extremely important commercial trawling catch, with the fishery certified as sustainable by MSC (Marine Stewardship Council). 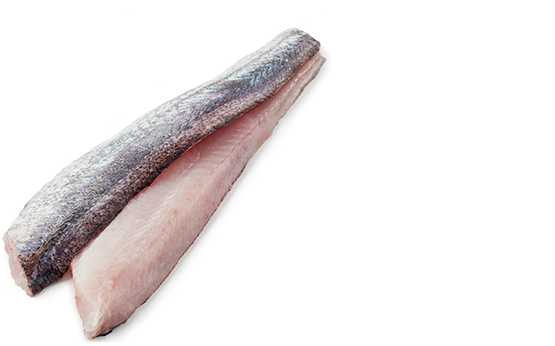 Hoki have a delicate texture with white flesh that flakes easily when cooked. Best suited for baking, smoking, frying, or in soups.